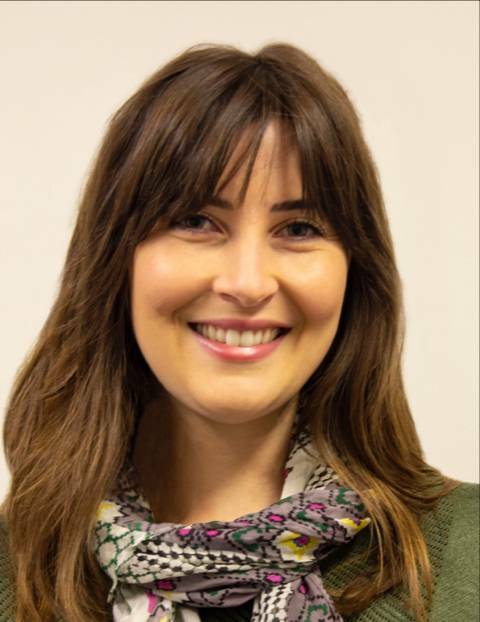 Grace Lidgerwood received her PhD from the University of Melbourne in 2018. During her PhD, she developed methods for differentiating iPSCs to retinal cell types for disease modelling and explored the role of endogenous signalling lipids in retinal homeostasis. Her current research, based at the University of Melbourne, focusses on creating more complex hPSC-derived models of neurodegeneration, including organoid and co-culturing methods.